Saturday, October 13th from 5 to 9pm…Click! Design That Fits celebrates 8 years!!! They’ll be pouring cold barley beverages from long time friends Elliott Bay Brewery. Bakery Nouveau is baking up a batch of their new pretzels for the occasion! From outside the borders of West Seattle, they’re importing sweet mini donuts from Mighty-O donuts. Check the Click! Blog for up to date info. Click! 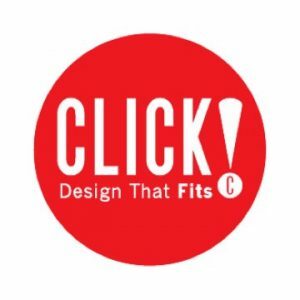 Design That Fits is located in the West Seattle Junction at 4540 California Ave SW, Seattle, WA 98116.